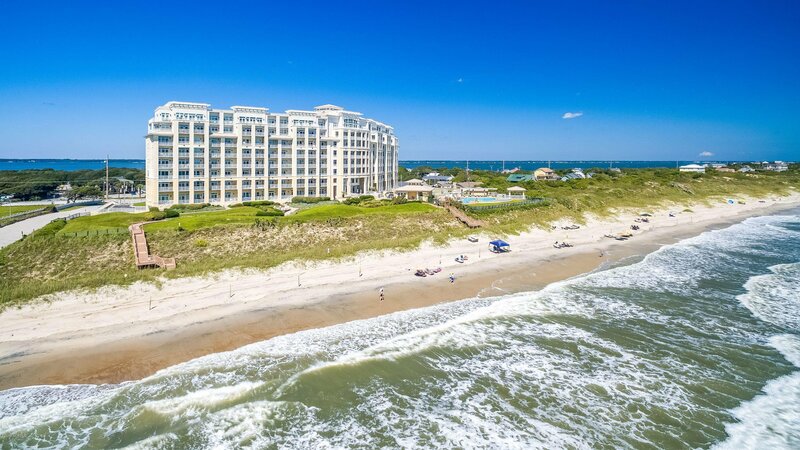 This Luxury Oceanfront Condo is the elegant, spacious, tranquil, stylish beach-retreat of your dreams. For memories that will last a lifetime, and sea-side living at its finest; you'll love this 3 Bedroom / 3 Bath Floor Plan featuring a Granite & SS upscale, amenities-filled kitchen, dual-access to your private balcony overlooking the Atlantic Ocean, and MORE! Then, Just Add Water To Your Lifestyle.